7. 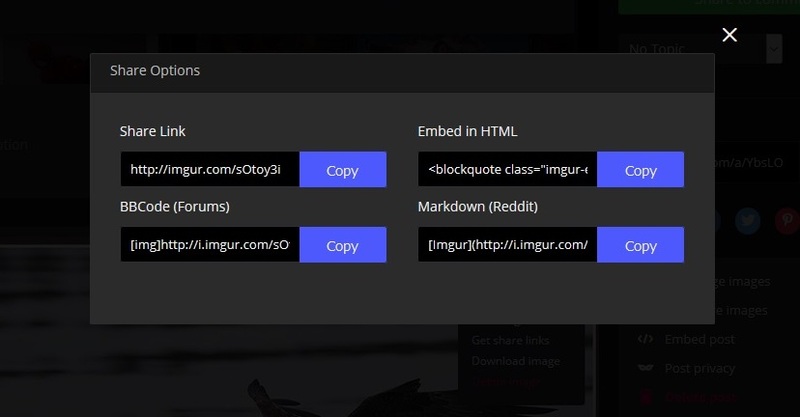 Paste url into forum! Thank you Madrona, that was super easy to do. I'm just bringing this link forward (a few posts above this), for the attention of those who have been using Photobucket - this is a relatively simple way to post pics in the forum. http://www.ournaturezone.com/index.php?topic=1679.msg175364#msg175364 It is not necessary to sign up to Imgur to host and post pics, but it is always a good idea to have a copy of your posts (labelled) and saved somewhere for future reference whether or not you sign up. 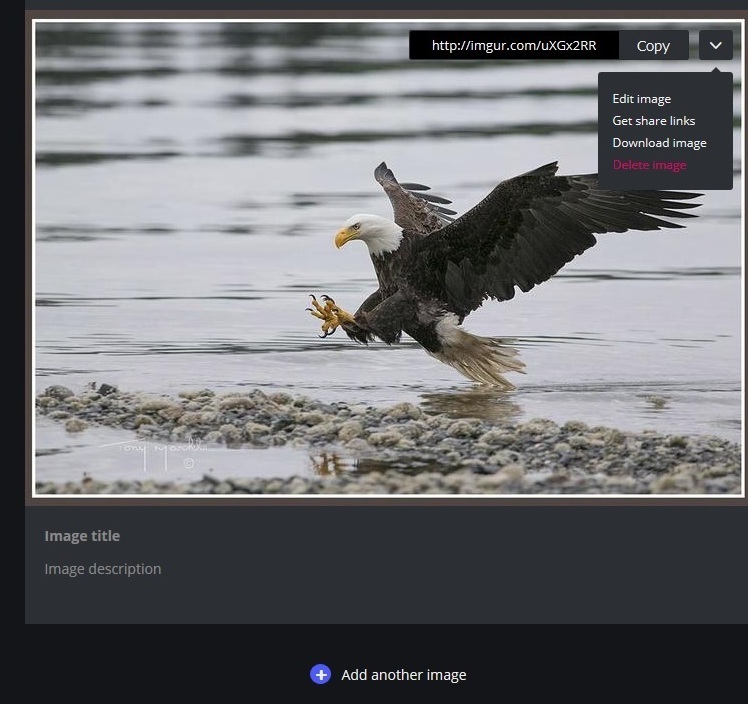 All is not lost with Photobucket photos - although they will not show up in the forum, you can still access them and download and save them elsewhere. 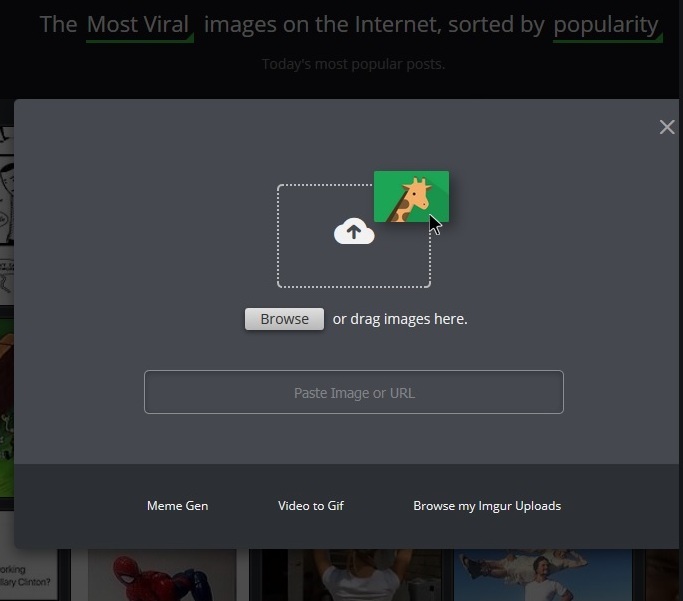 If you have a bit of time, it is worth going through important posts and doing that, and then simply re-posting them using Imgur - or Flickr - or any other photo hosting site. I have done so with a few photos and although cumbersome it can be done!